owning a commercial ice maker! 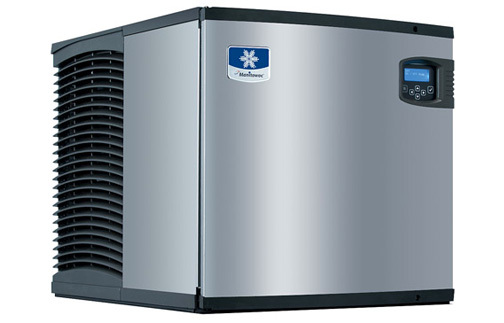 We understand the worries that are involved with owning a commercial ice maker. That is why Reliable Ice is proud to offer an affordable all-inclusive rental program. your needs, based on your daily ice amount and budget. service and that all of your ice machine needs are met. 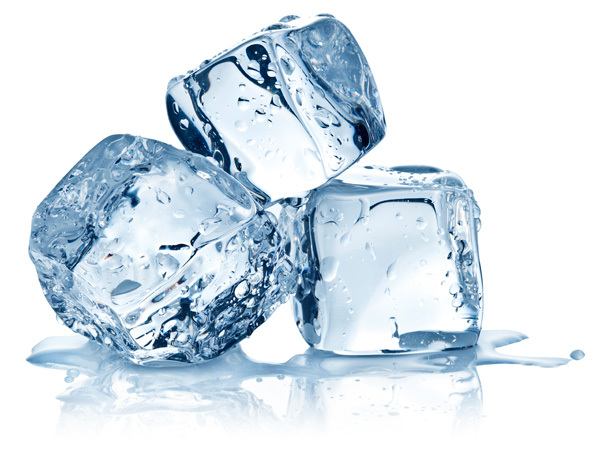 Commercial ice machine rentals start as low as $120 a month for up to 600 pounds of ice per day! Reliable Ice is a local company located in Sanford, North Carolina. 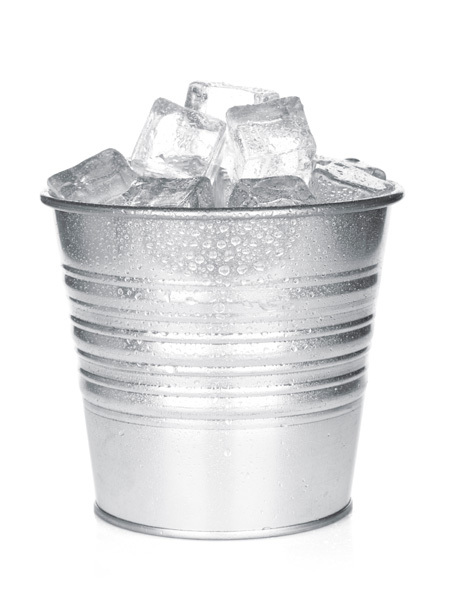 We provide commercial ice machine leasing and sales for Food Service, Healthcare, Hospitality, and more. 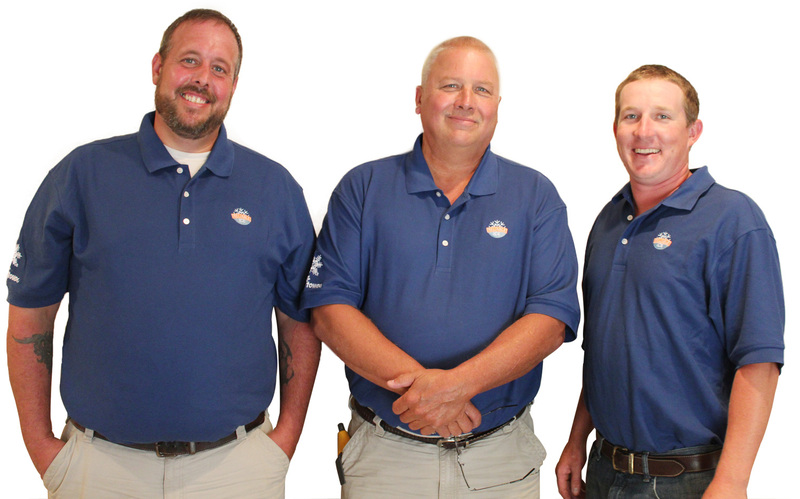 Our mission is to provide the highest quality equipment, installation and service. Our company and employees are committed to providing excellent customer service, product knowledge, and most importantly affordable options for all your ice machine needs. Reliable Ice proudly carries Manitowoc brand ice machines for sale and rent.